Still got a Night Kitchen shaped hole in your heart? Don’t despair – new Southbank Warehouse is set to open its doors this autumn. The latest addition to the Steel City’s night life is the brainchild of Daniel Hunie and Dan Metcalfe, two Sheff club promoters aiming to create their own event space and a new creative hub for local events organisers. 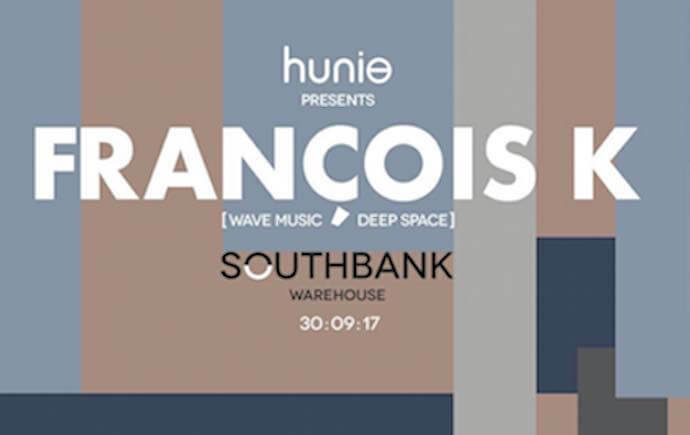 The event space launches on 30th September, with a night packed with house and disco, thanks to Francois K playing alongside ever-popular Hunie stalwarts Dan J and Dan Metcalfe. The line-up for the next six months is already filling up, including house favourites Mood II Swing on 27th October. Located on the south side of the River Don in Sheffield’s industrial quarter, the site dates back to 1854 and started life as the Swift Levick Steel Works. Southbank Warehouse is part of Canalside Studios, a 9000 square foot space which also offers creative studios, meeting rooms and office space. To keep up-to-date with Southbank Warehouse, head here.